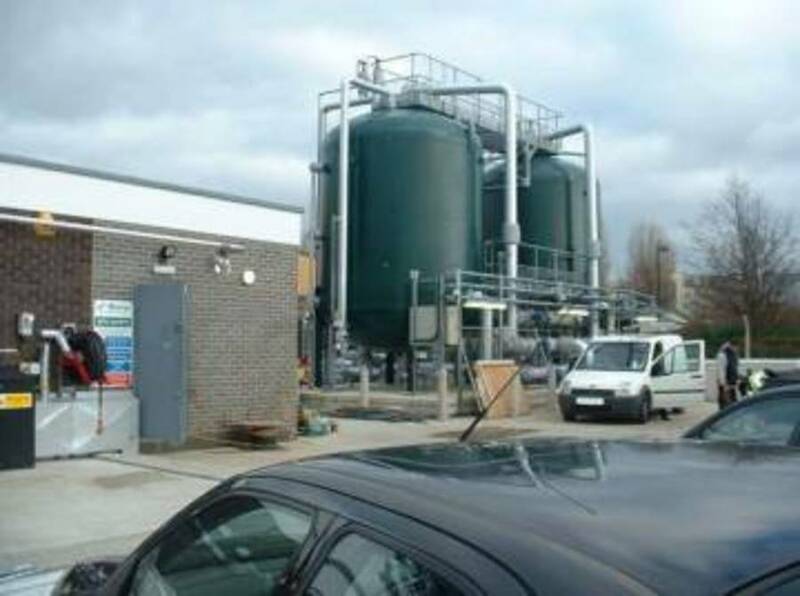 Southdowns was appointed by Southern Water's contractor to undertake a risk assessment of future noise levels associated with the operation of equipment upgrades at the Water Treatment Works in Steyning. The work involved baseline monitoring, a desktop risk assessment, on-site source measurements and final compliance monitoring reporting. 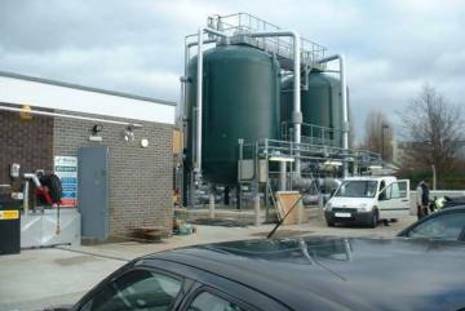 The measurement of baseline noise and vibration conditions at a pumping station in West Sussex prior to scheduled pumping equipment upgrades; and the investigation of noise levels from a waste water treatment works in West Sussex. 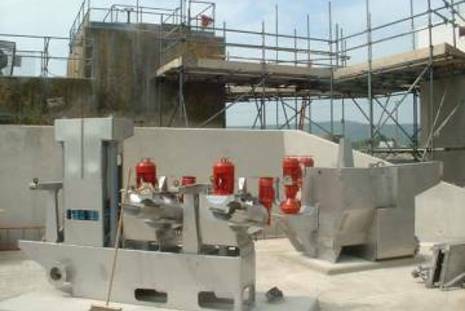 Particular processes and equipment identified for ameliorative measures included the blowers during backwashing. 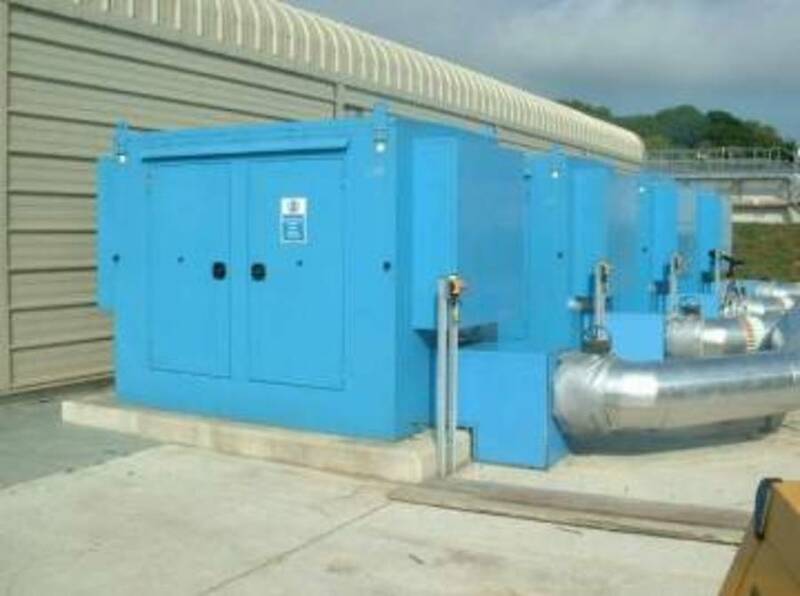 As part of ongoing support to a Southern Water upgrade contract, Southdowns were commissioned to assess future noise levels from an upgraded sewage works in Northbrook. 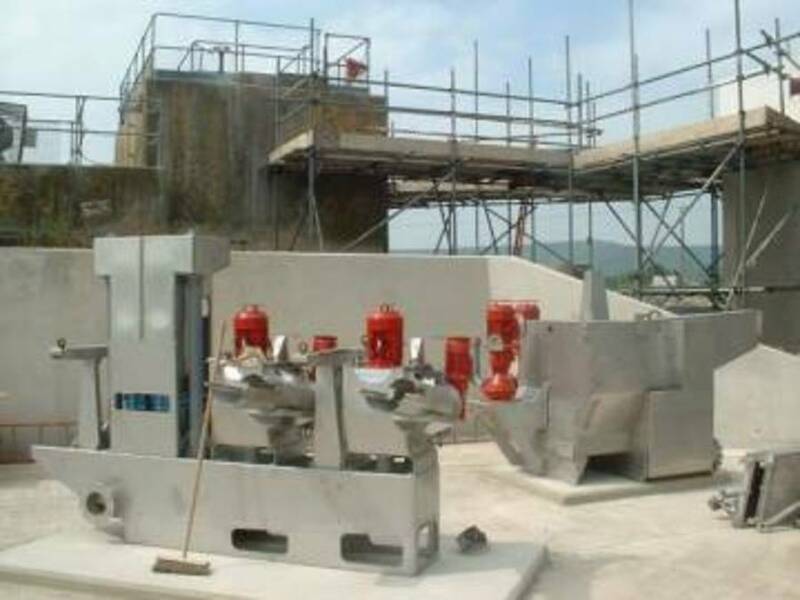 This work included baseline noise monitoring, the measurement of source noise levels from the new equipment and an impact assessment. 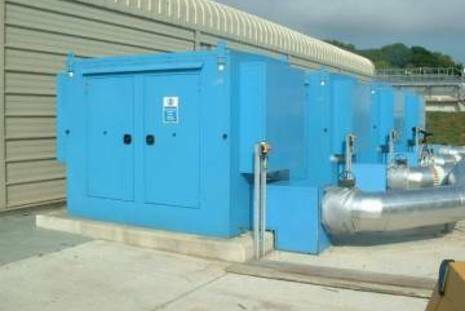 Commissioned to assess future noise levels associated with an expansion to current operations at the major facility on the Isle of Wight. Works included baseline noise surveys, calculation and evaluation of likely impacts and demonstration of compliance with extant planning conditions for the premises.